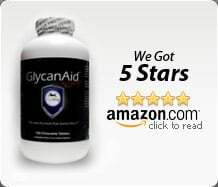 Home / Joint Health Products / T.U.S.H. T.U.S.H. 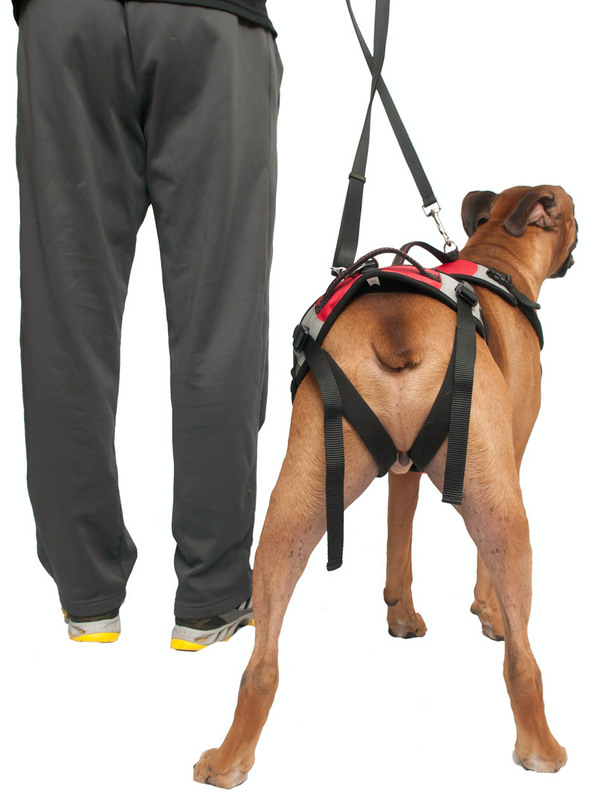 :The Ultimate Support Harness for Dogs. 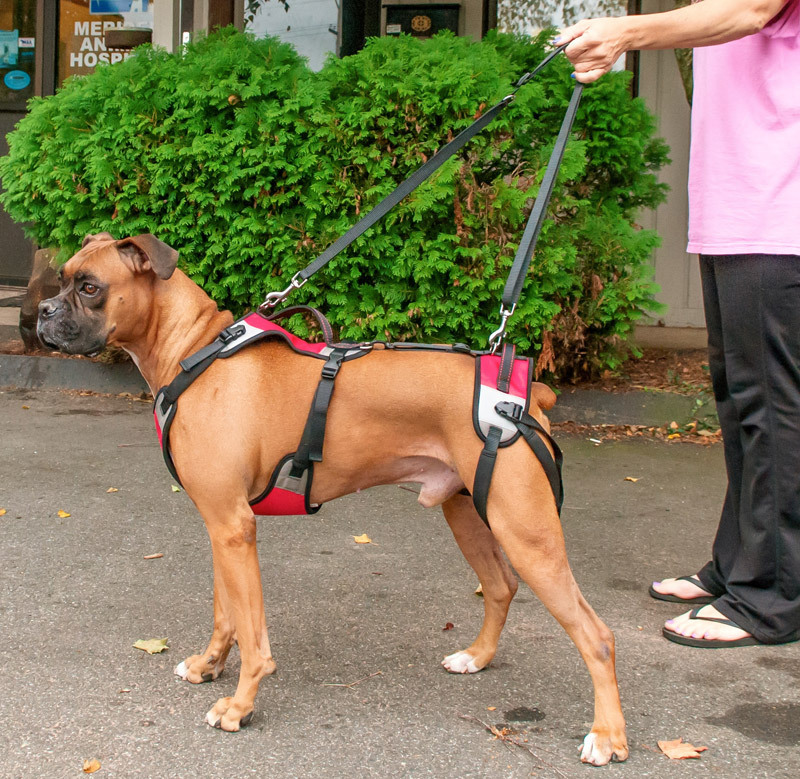 This All-In-One Support Harness is everything you need to help your dog in their time of need. 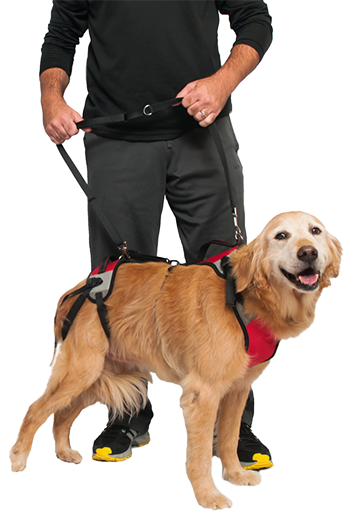 Whether you have an older dog having difficulty getting up stairs or into your car or your dog has recently had surgery and you are looking for a harness to help them safely navigate their recovery, T.U.S.H. over-delivers when it comes to the safety and support. Not only is T.U.S.H. 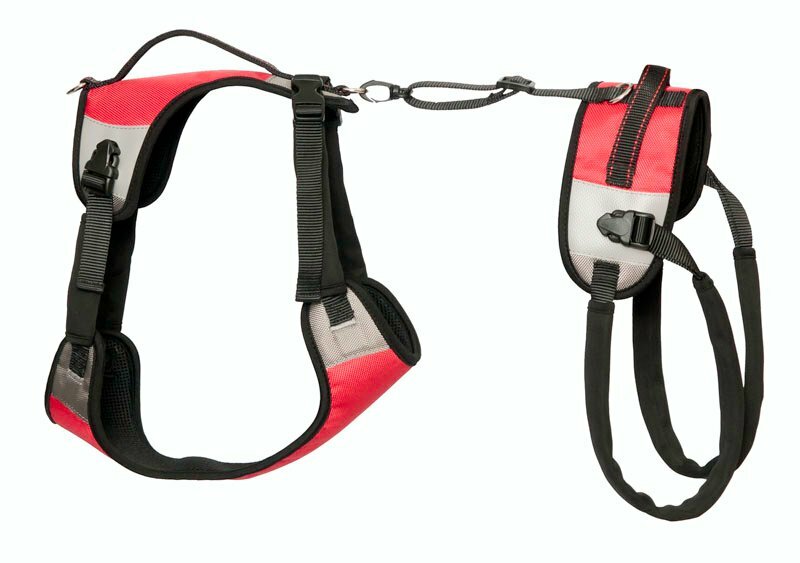 easy to use, it is hands-down is the BEST support harness on the market. The T.U.S.H. harness is constructed from durable nylon fabric and lined with neoprene padding for maximum comfort. The quick release buckles make for an easy application and the adjustable straps provide a secure custom fit. Are you a Veterinarian or Vet Tech? Call 888-504-2220 and ask us about our Bulk Discounts for Vets, Hospitals, Clinics, and Rehab Facilities. 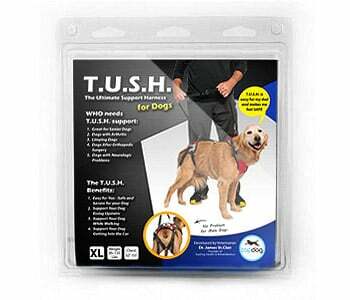 Watch This Video to see the T.U.S.H Harness in action! The T.U.S.H. apparatus is working beautifully for our husky, Charlie. The clinic was so impressed with your harness. They want to recommend it for all their TPLO patients. Our St Bernard, Rollo, had his hip surgey (TPO) last Wednesday. I have the regular blue harness on his chest. He is allowed to walk for necessary purposes only. The blue harness helps immensely while taking Rollo to the bathroom. Thanks so much for your ingenuity! All the dogs on on your GlacanAid pills also.